"I joined BorrowMyDoggy after loosing my dog Ollie. I knew I wasn't ready to have another dog of my own but I could tell my mental health was suffering. I eventually plucked up the courage and joined. 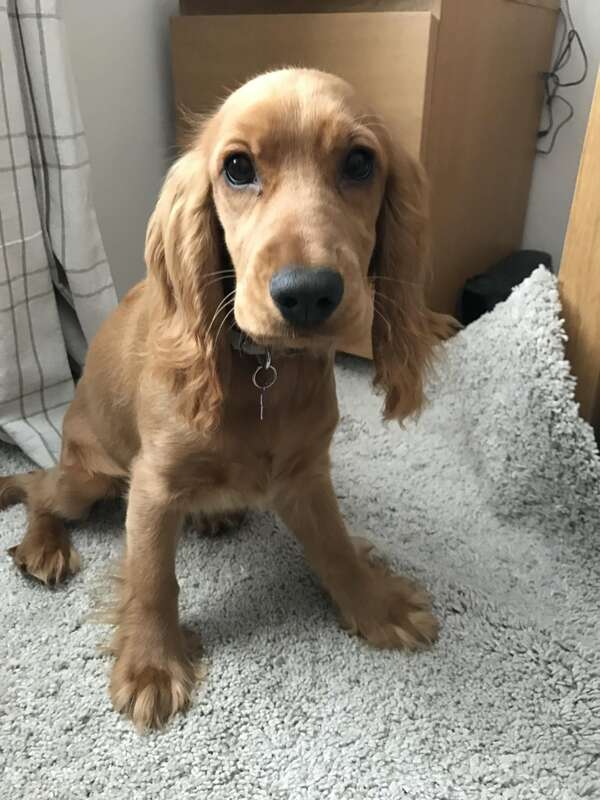 Poppy has been amazing for me - she is getting me out of the house again, I can interact with dog owners (all of which are interested in the scheme), she comes to my house and she is generally helping to make my life bright again. Kelly, Poppy's owner, has been so understanding. She let me borrow Poppy even if she is around as she understand that there are days that I can't manage. Thank you Kelly and BorrowMyDoggy." - Poppy's borrower, Ruth.